They have Tekken 6 out, and license Japanese franchises out like there’s an infinite supply of them (and there is! 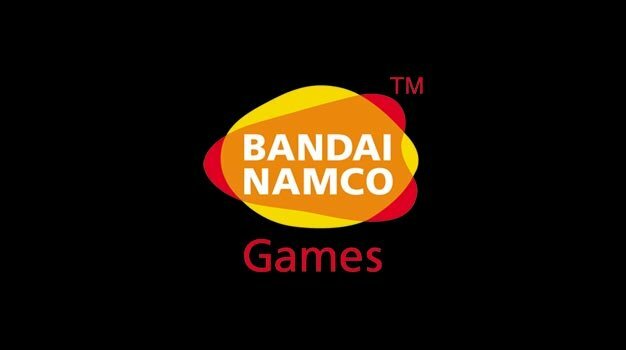 ), but that doesn’t stop a large company from hitting the rough patches from time to time, as Namco Bandai has revealed. With the first half of their fiscal year ending on September of 2009, the company posted total sales of ¥172.73 billion ($1.92 billion), which is a 9.5 percent decrease from last year. They also posted a net loss of ¥6.04 billion ($67.22 million) compared to last year around this time, when they posted profits of ¥1.28 billion ($14.24 million). The top selling title of the half: Ben 10 Alien Force on multiple platforms. The company has even shipped fewer units at 8.39 million compared to last year’s 8.9 million. Perhaps it’s telling that a licensed title raked in the most money, and that even the second best was the licensed Afro Samurai (whose numbers actually don’t include sales from when the game originally shipped). But still, the company is optimistic. They project 25.7 million units for the whole year, up from last year’s 23.39, even if the net income is projected to be less than last year’s. Good luck there, Namco. I haven’t had my fill of fighting panda bears and kangaroos just yet.